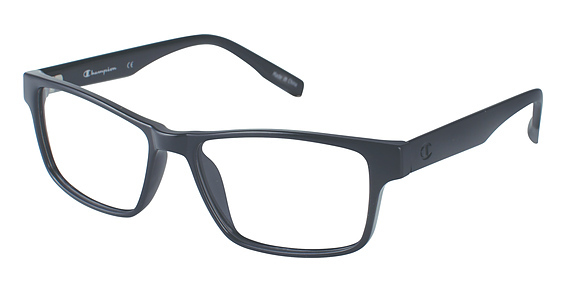 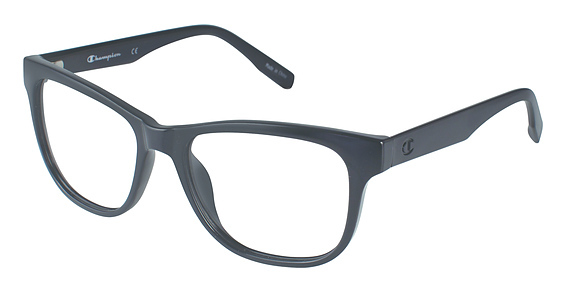 Champion Eyewear Eyeglasses - Rx Frames N Lenses Ltd.
On or off the field, indoors or out, work or play, eye gear should fit comfortably and function with zero distractions. Champion Eyes provides looks that rock and products that perform—chillin’ with friends or game-on. 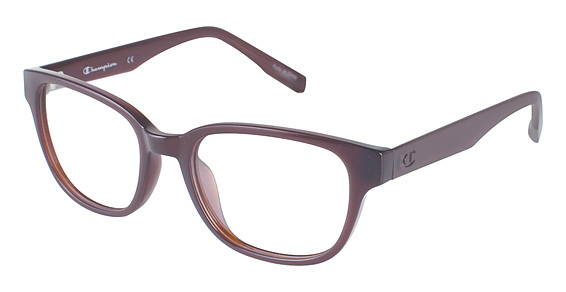 Champion Eyes will insure it’s done in style and comfort, letting nothing stand in the way of a good time.